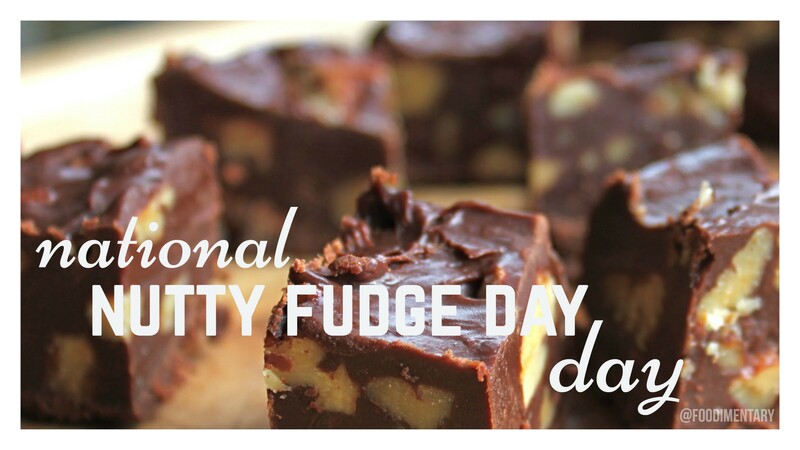 You don’t want to miss today if you have a sweet tooth! 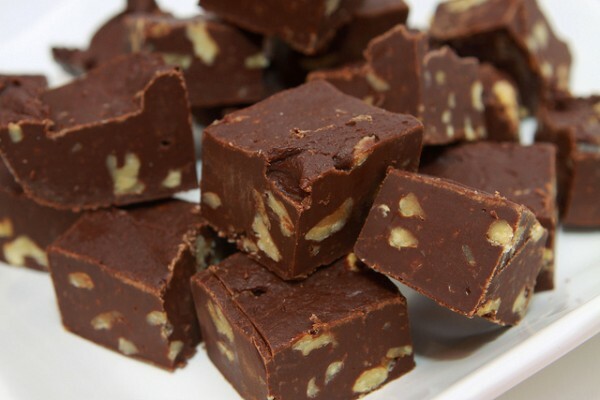 Who can resist the crunchy nuts and chocolaty smooth fudge? 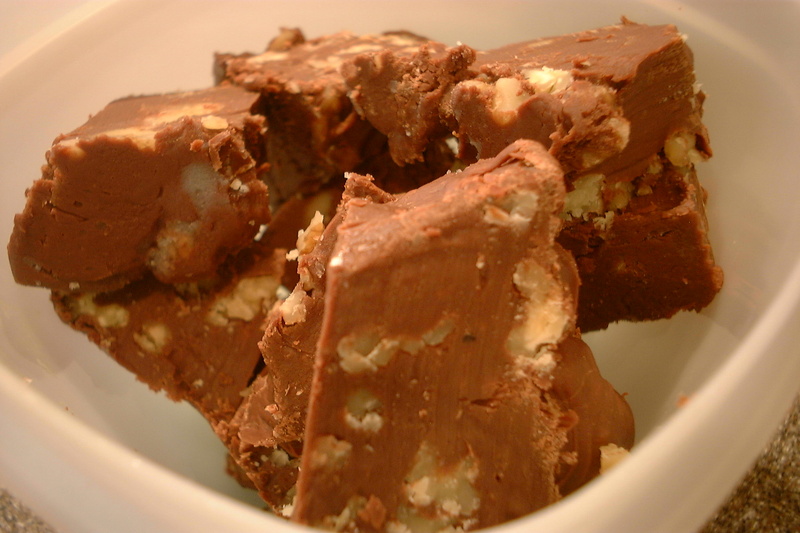 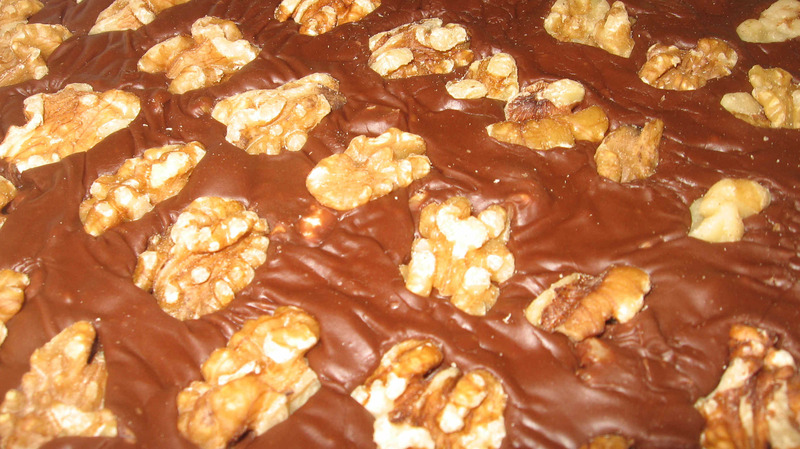 Every year on May 12th, the National Nutty Fudge Day is celebrated.